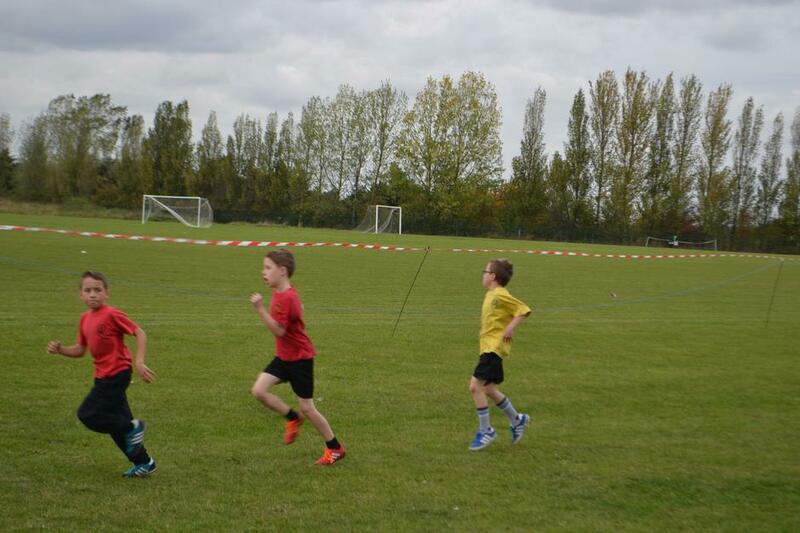 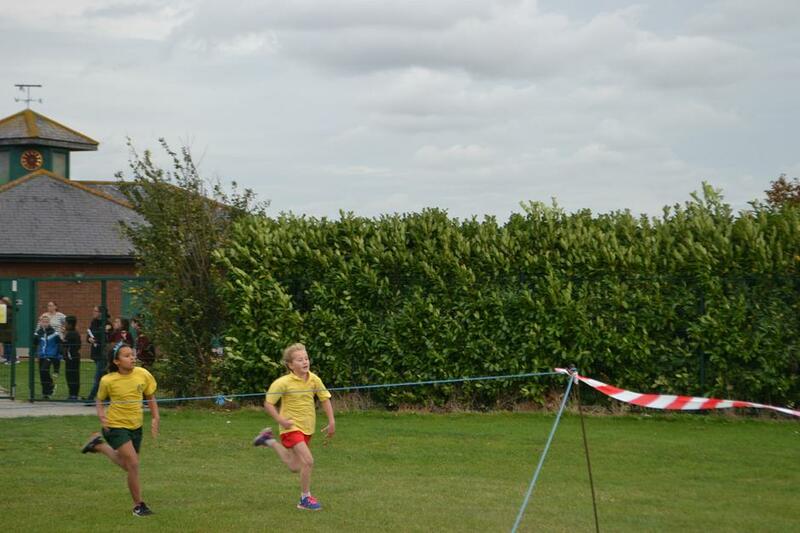 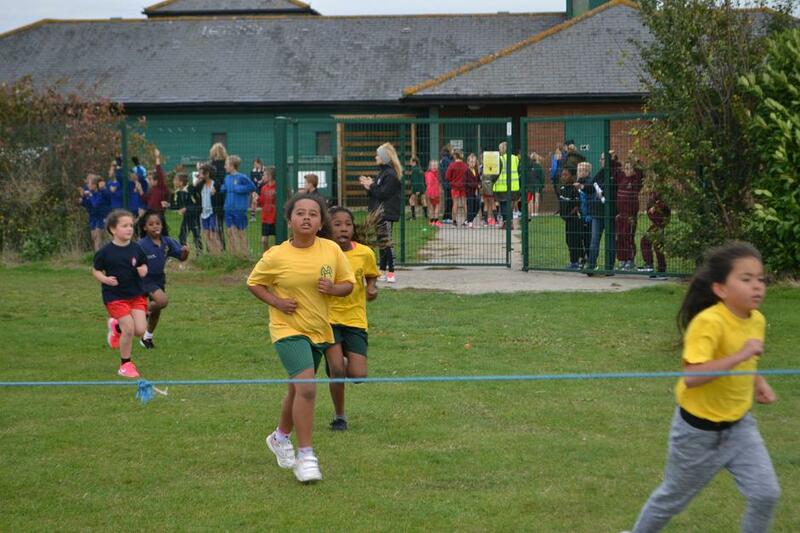 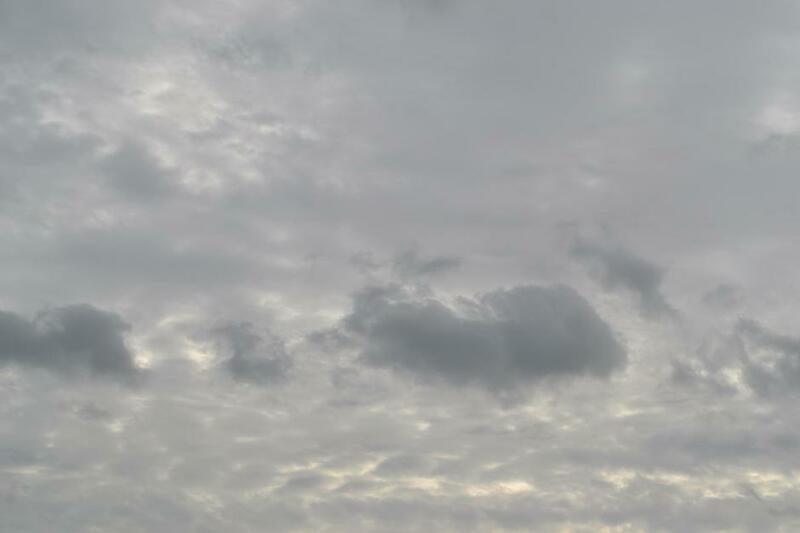 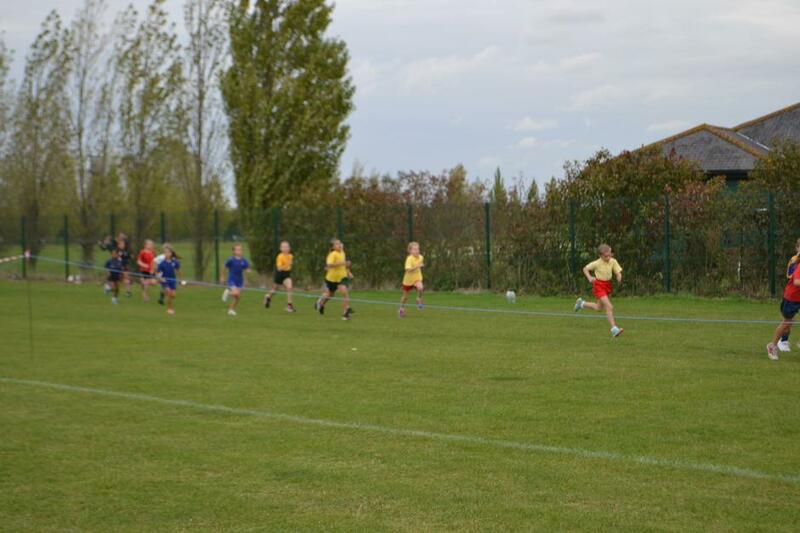 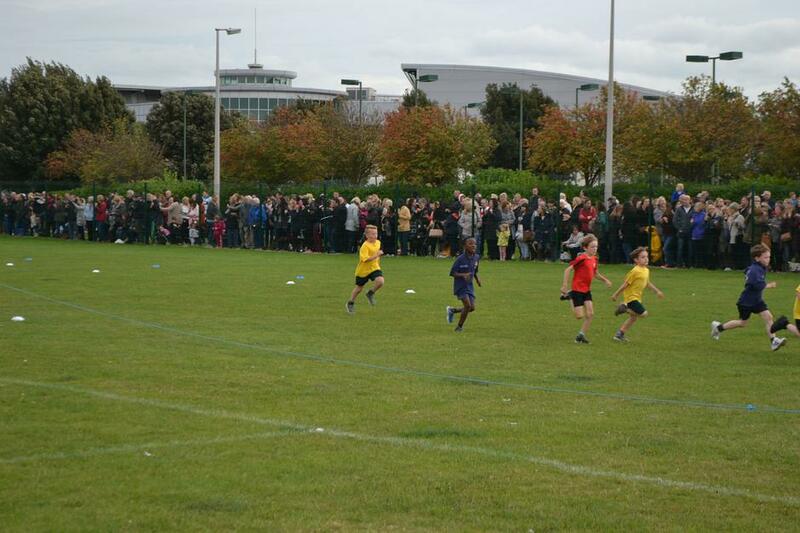 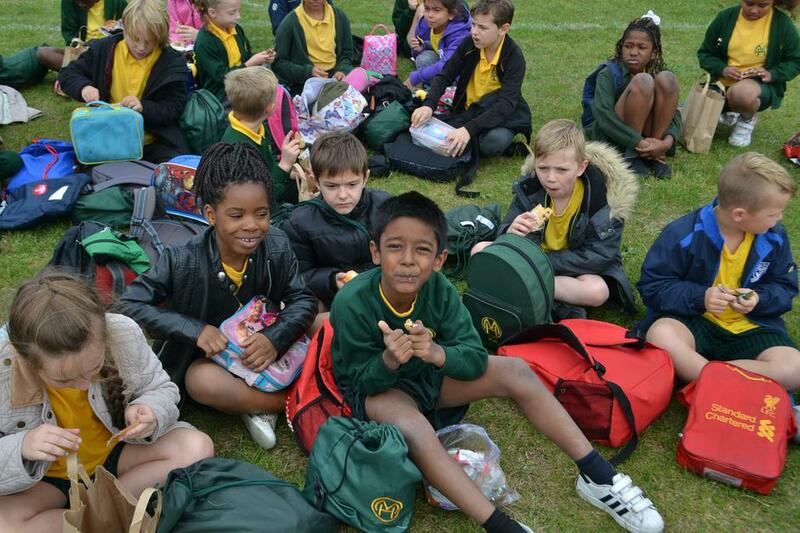 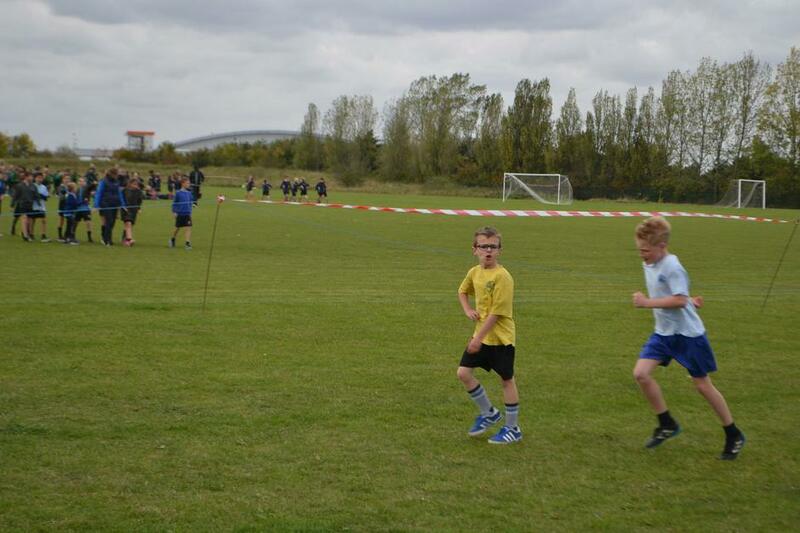 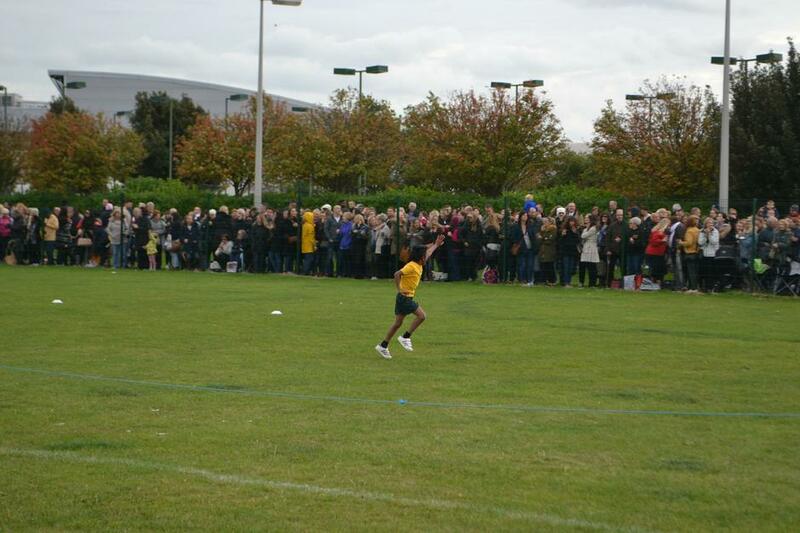 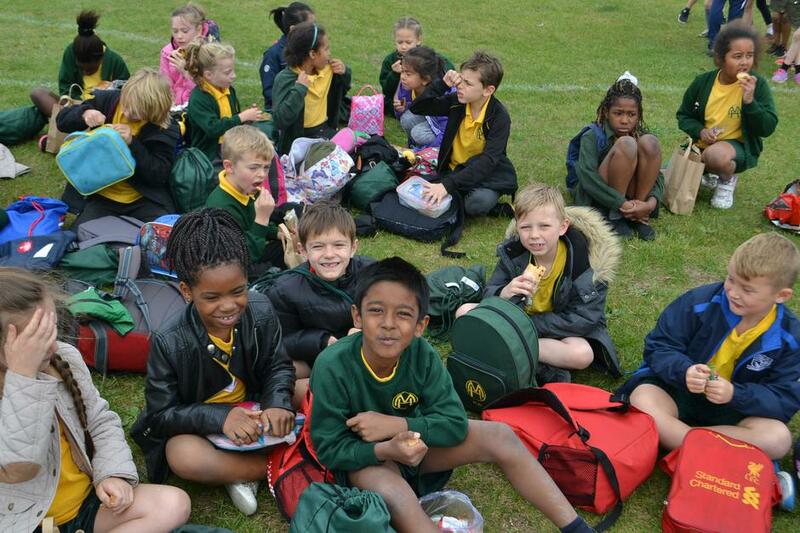 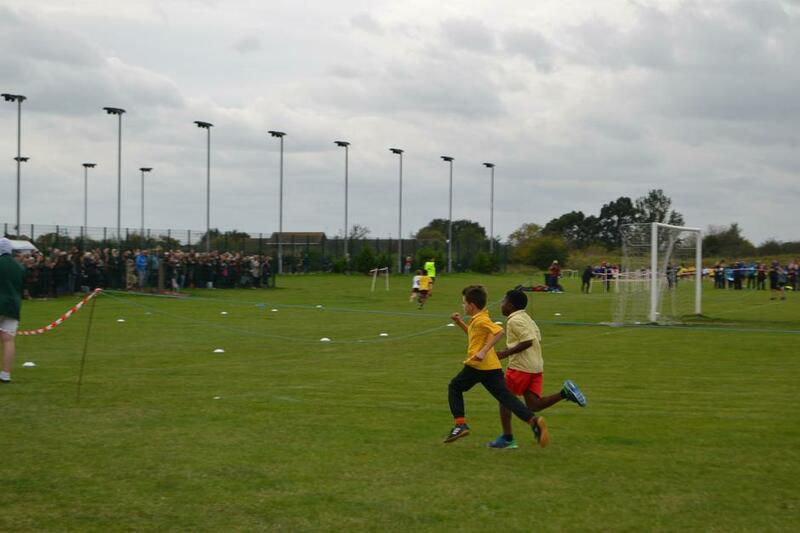 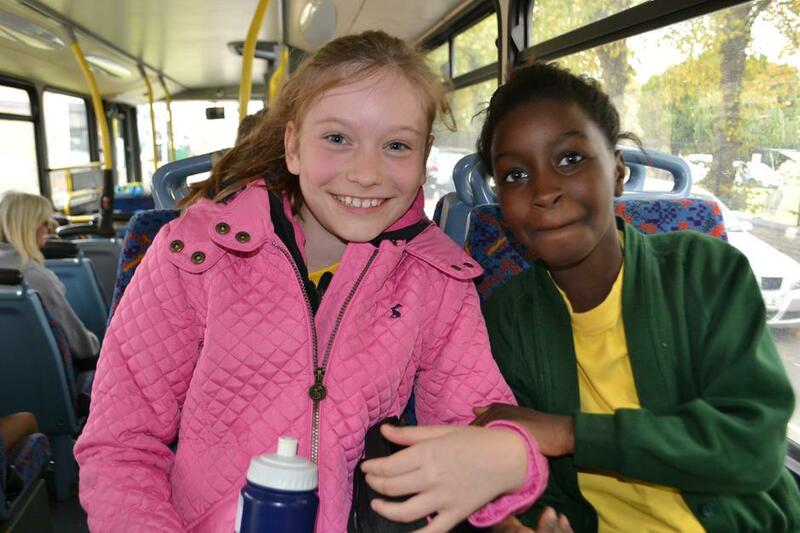 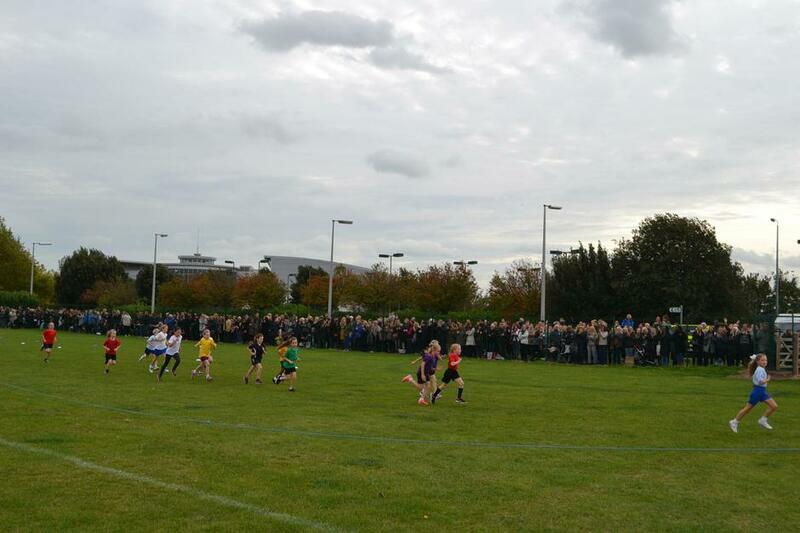 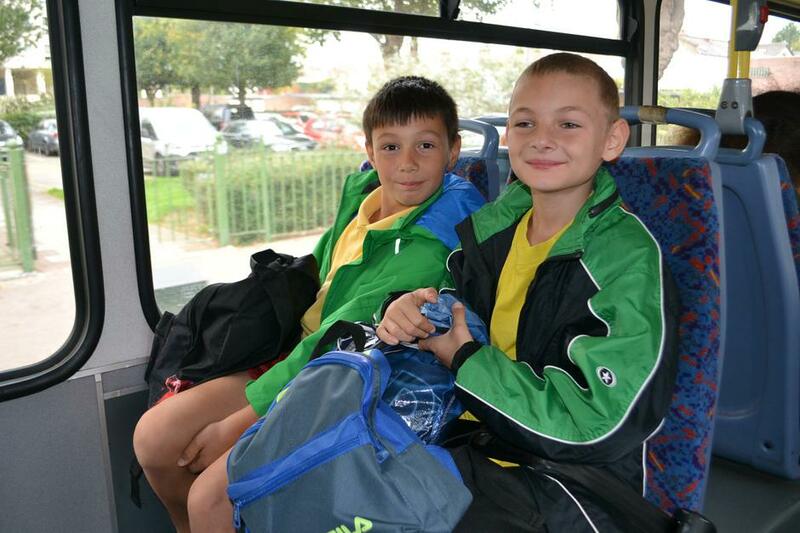 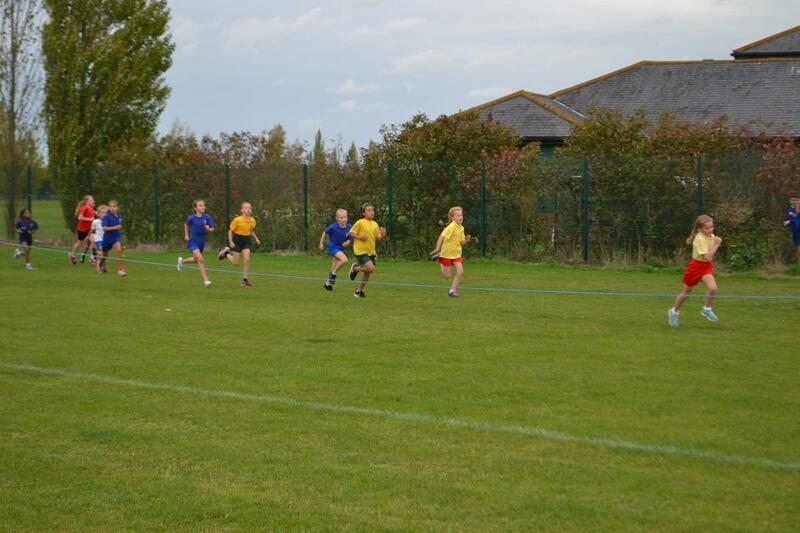 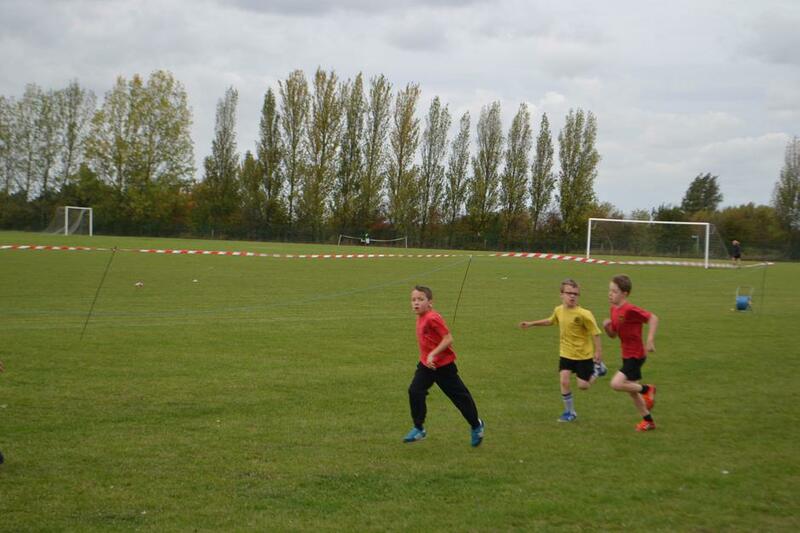 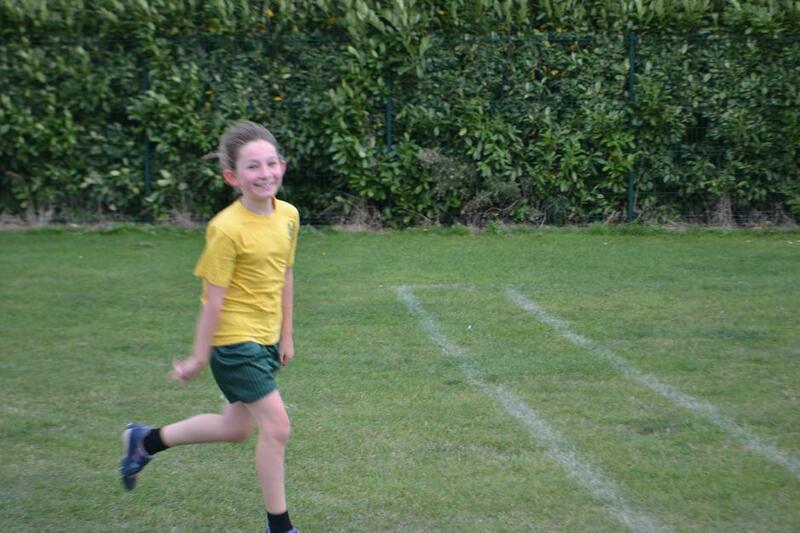 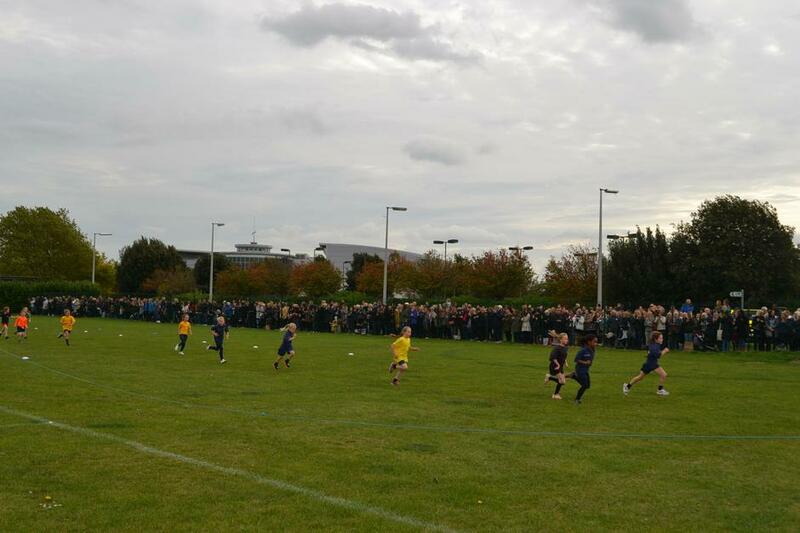 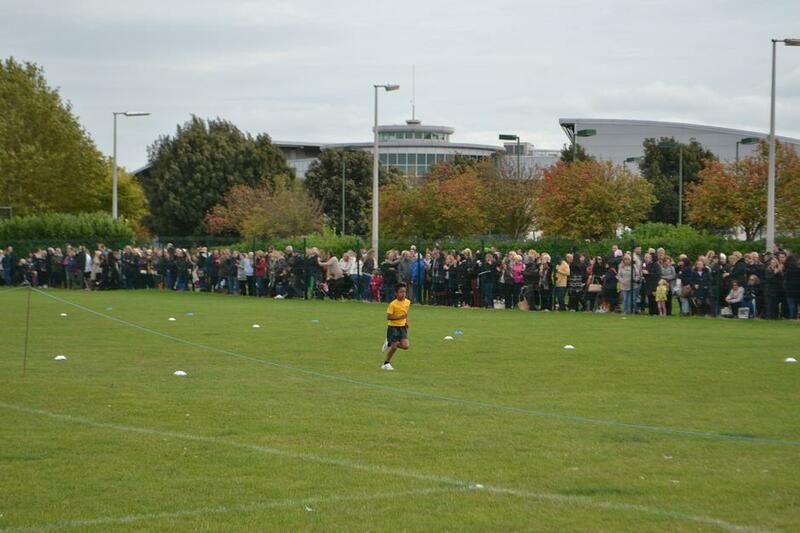 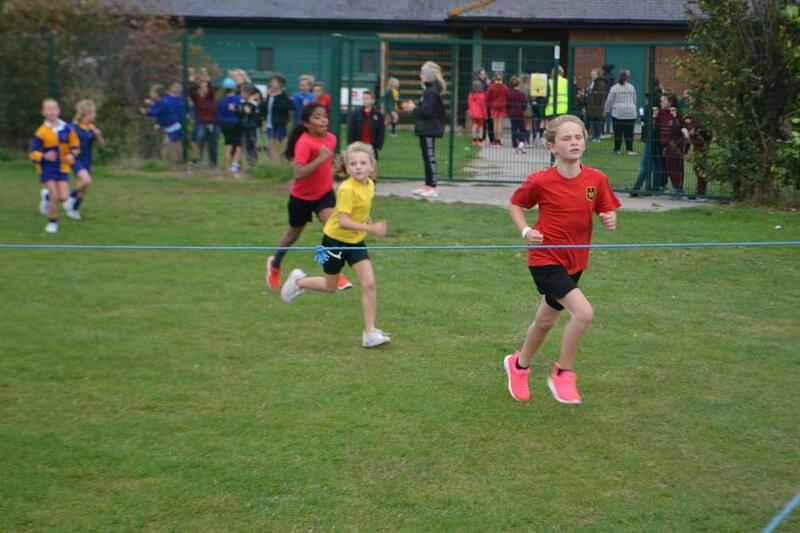 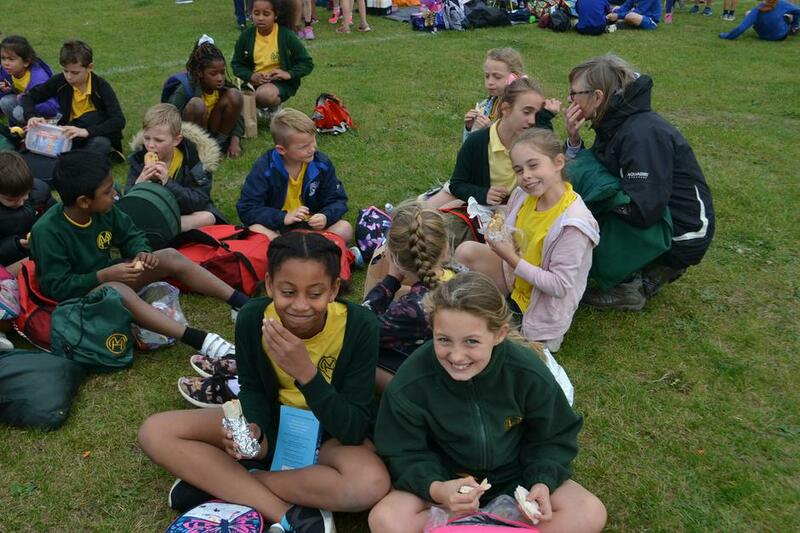 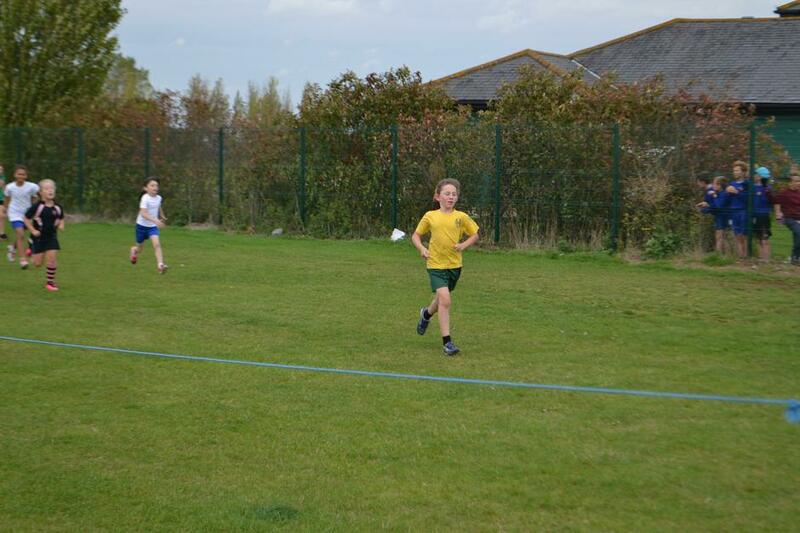 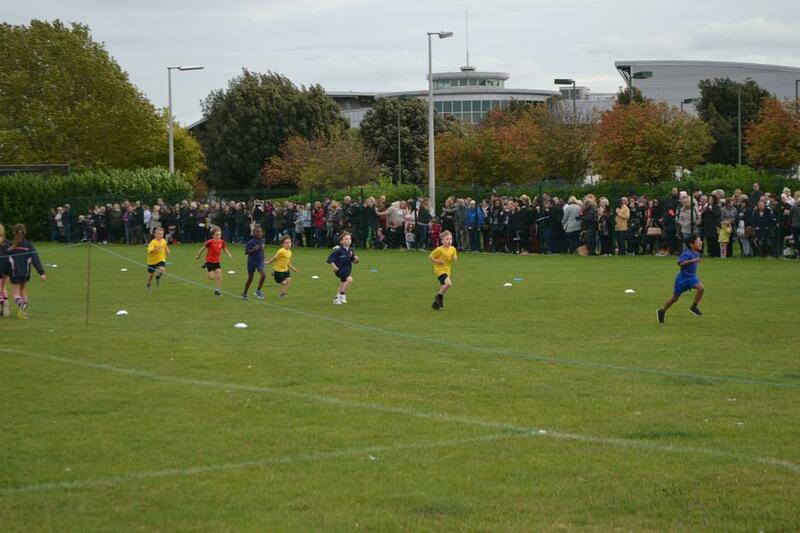 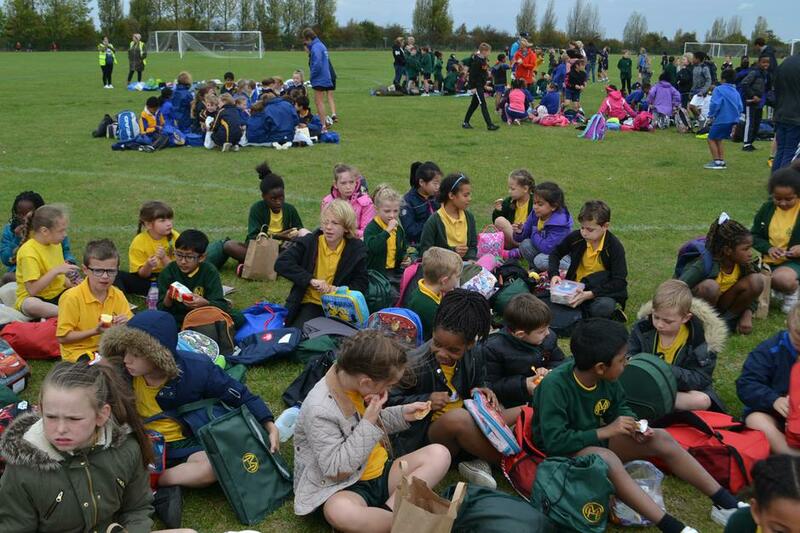 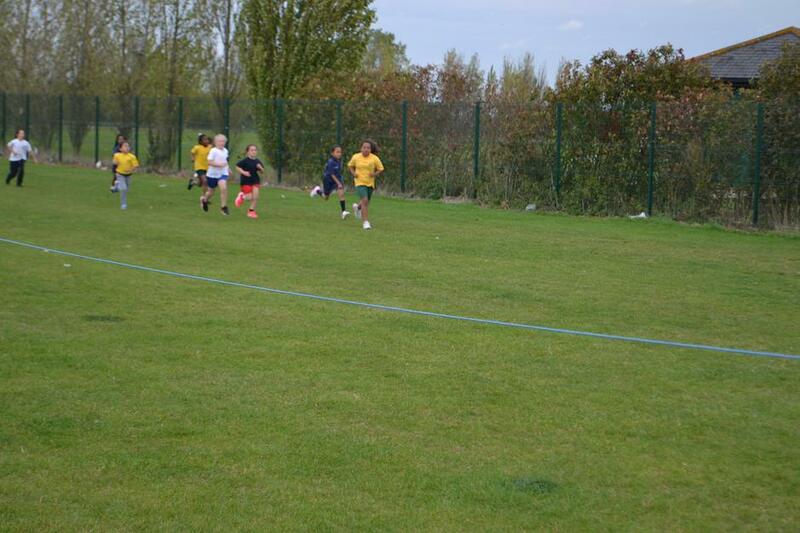 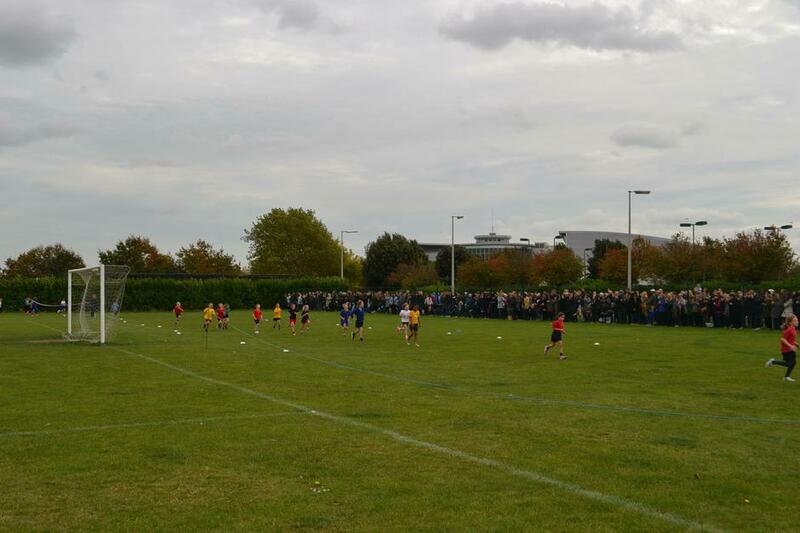 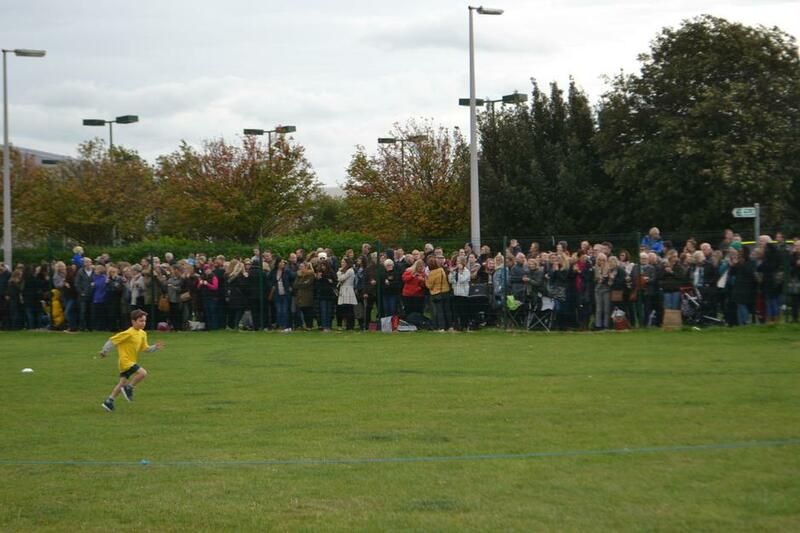 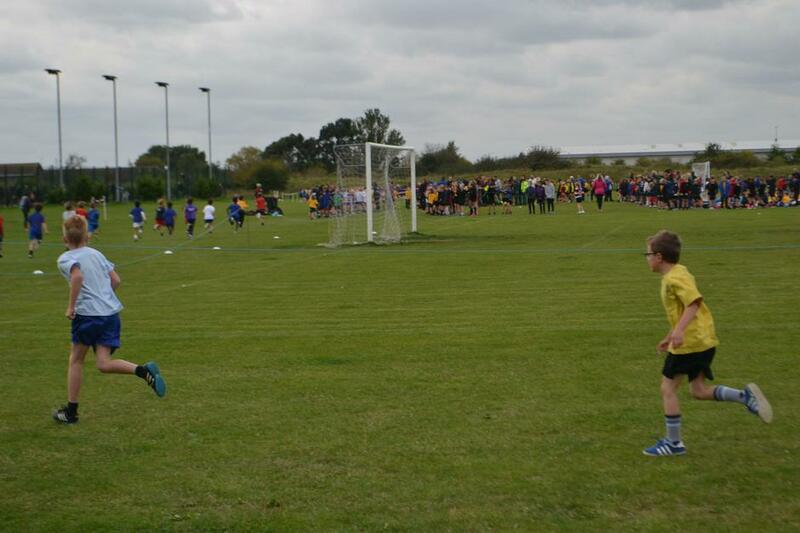 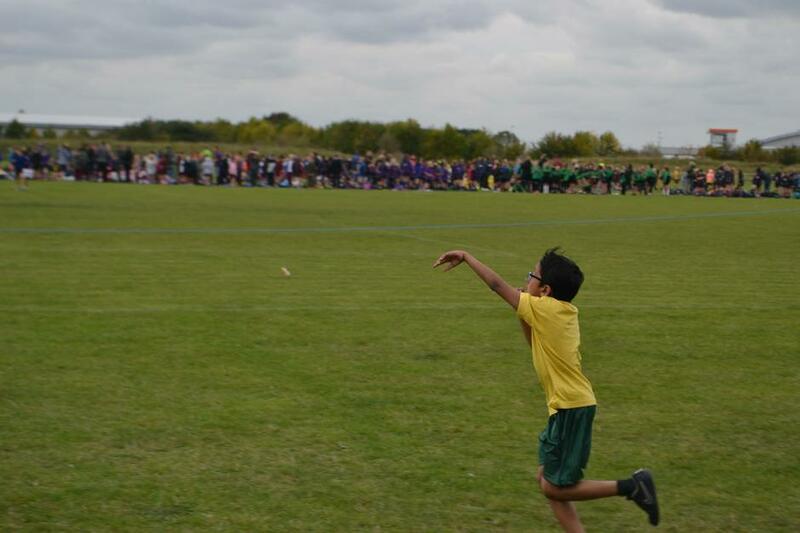 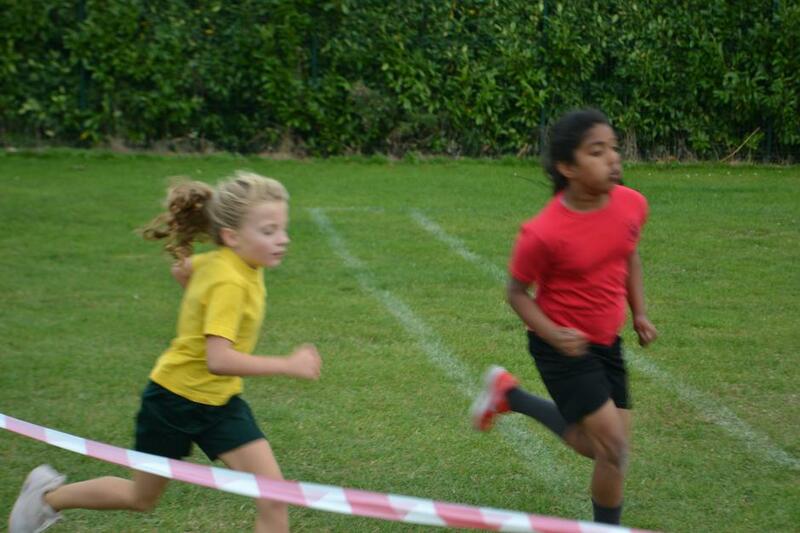 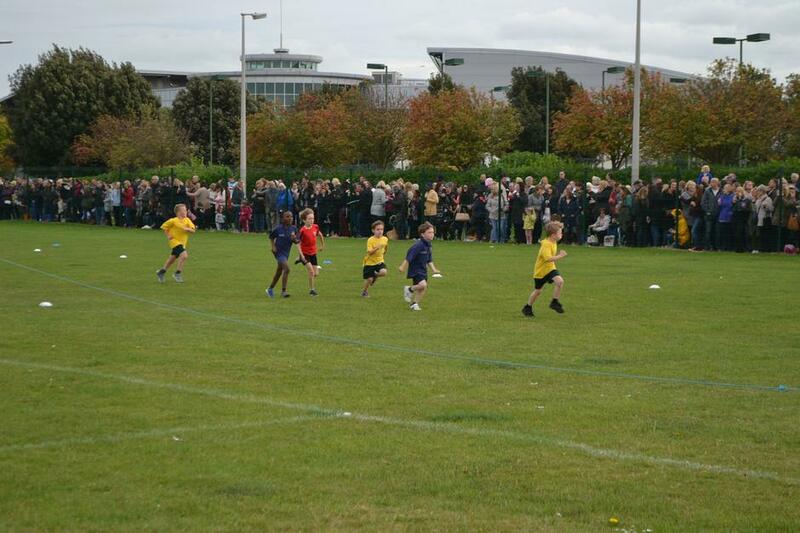 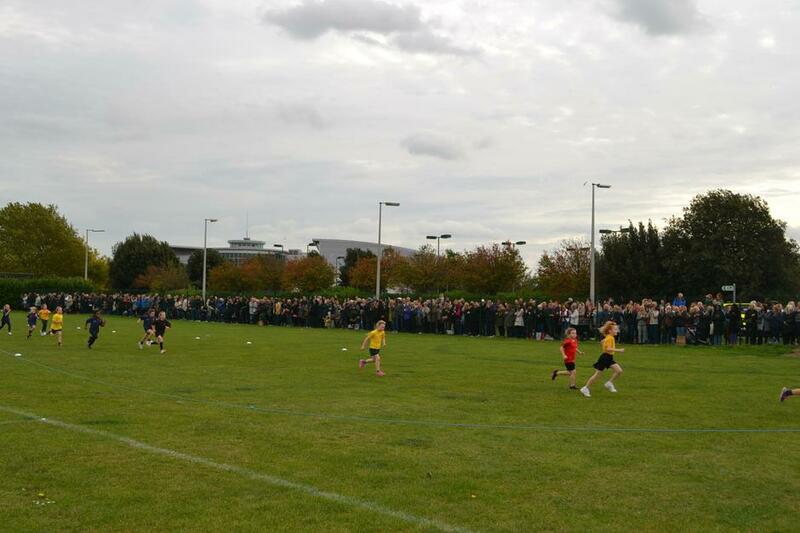 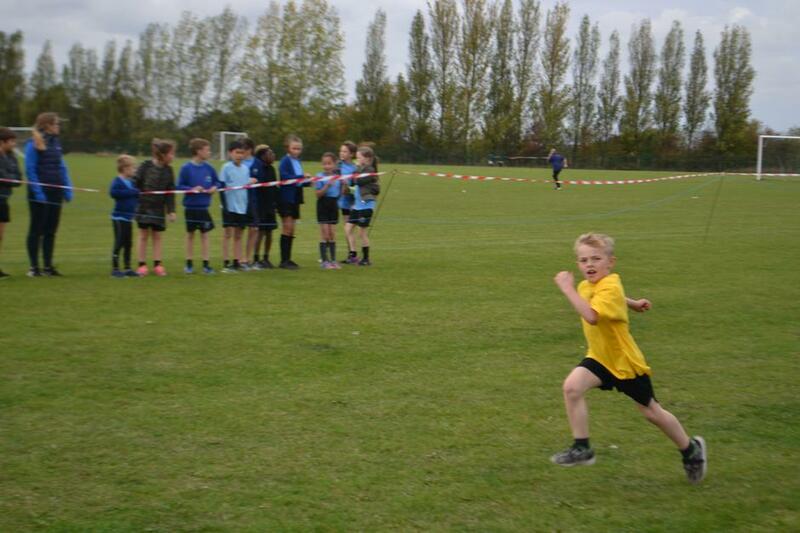 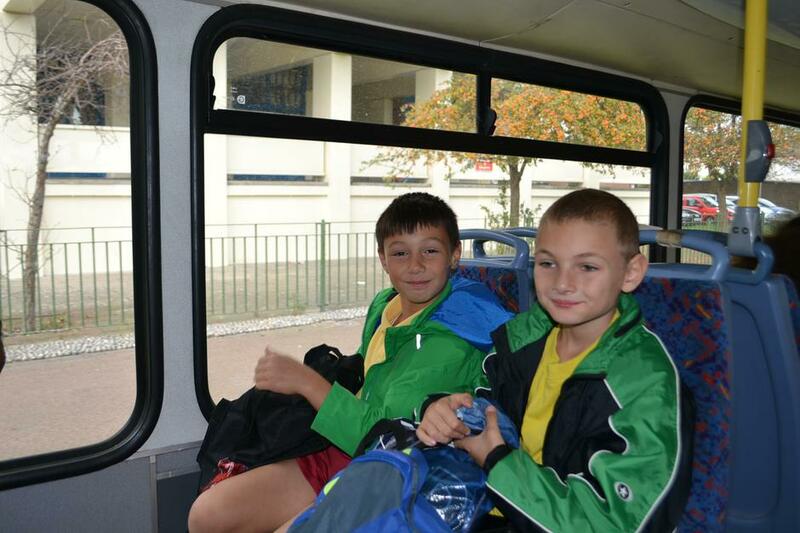 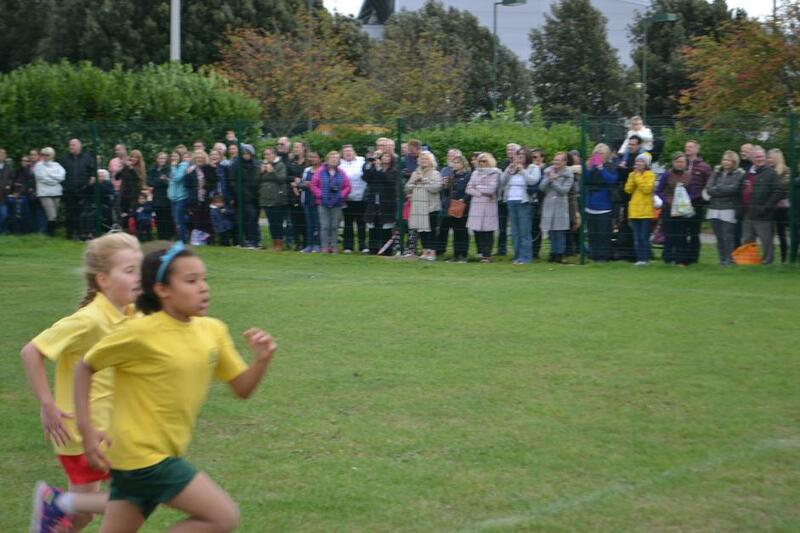 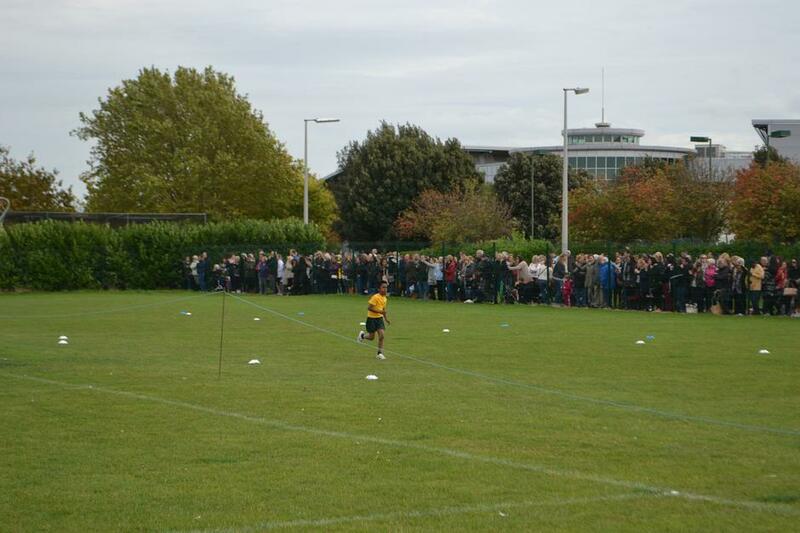 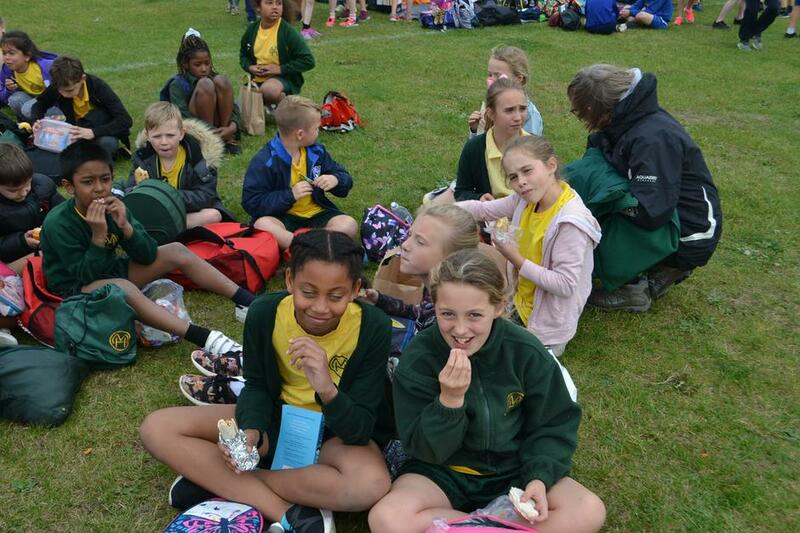 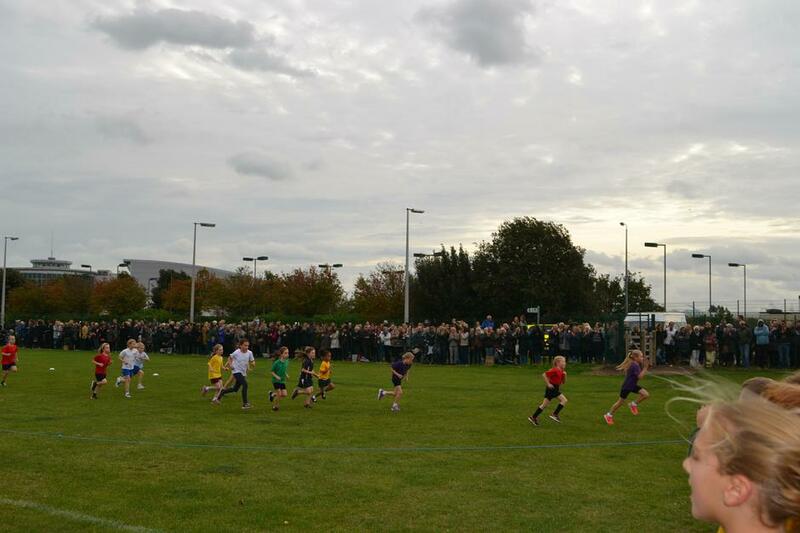 12 children from years 3-6 represented Milton Hall at the annual cross country competition held at Garons. 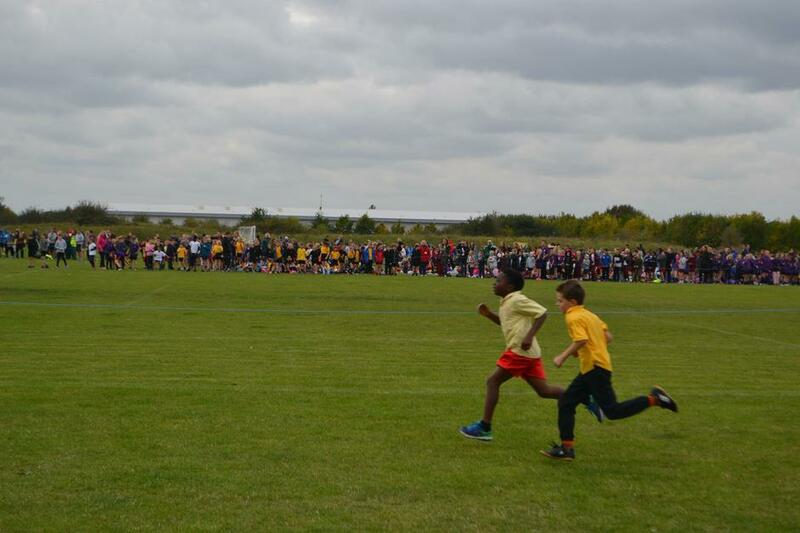 Overall, we did amazingly, with all 48 children finishing their races! 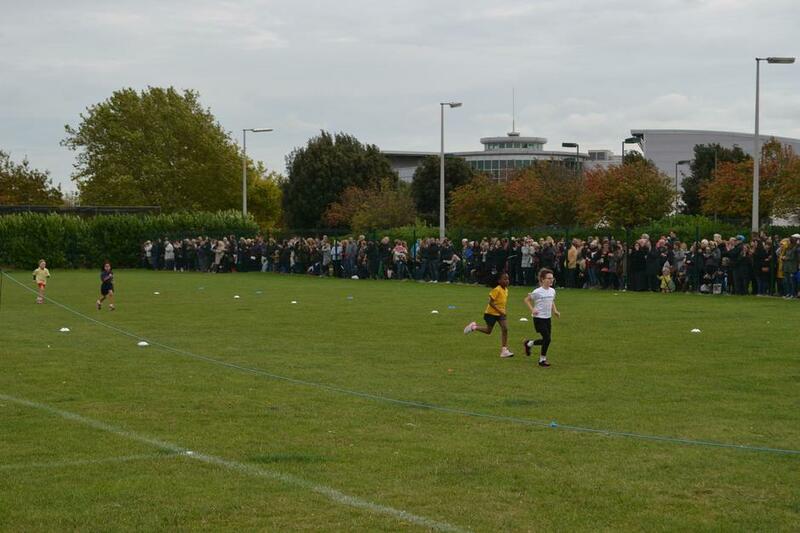 There were roughly 150 children in each race.